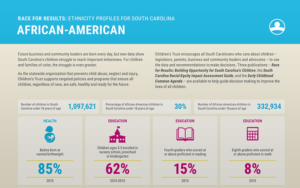 As the KIDS COUNT leader for South Carolina, a major initiative of the Annie E. Casey Foundation (AECF), Children’s Trust uses this high-quality data and trend analysis to secure better futures for all children in our state. 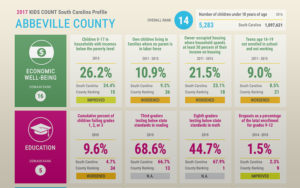 Indicators reveal significant deficits for children and families in South Carolina, which sends a strong signal that dedicated strategies are needed to give them more opportunities to succeed. 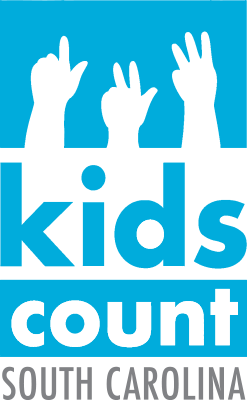 View the KIDS COUNT rankings and indicators for South Carolina. 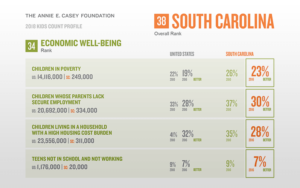 You can see areas where South Carolina has improved, declined or stayed the same within each indicator. 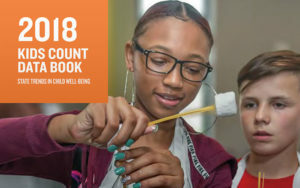 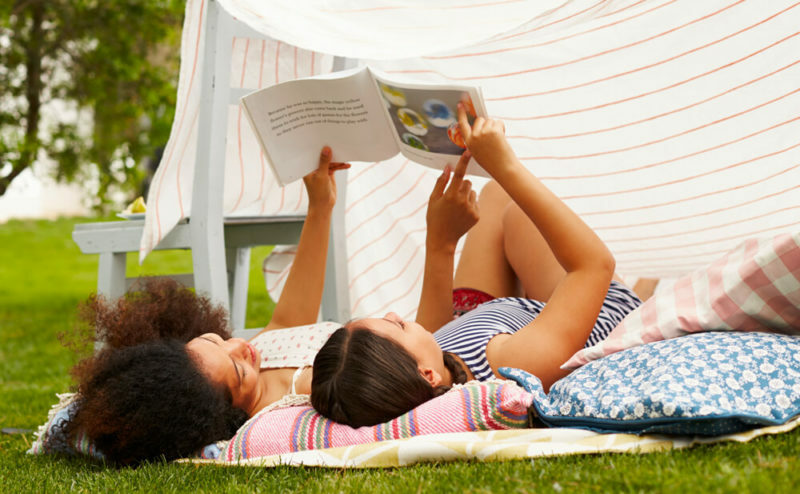 KIDS COUNT is best known for its annual data book that profiles the status of children on a national and state-by-state basis and ranks states on measures of well-being. 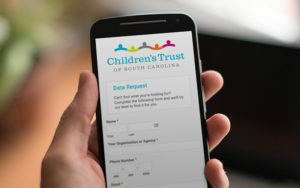 The KIDS COUNT Data Center, is a searchable database featuring hundreds of data sets provided by Children's Trust and AECF KIDS COUNT. 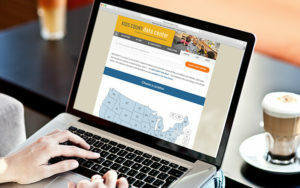 If the data you’re looking for is not available on our website, simply complete this request form and we will try and locate it as best we can for you.